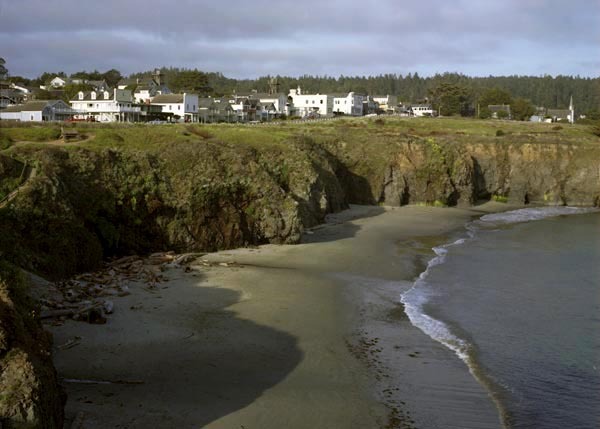 Mendocino is a small, unincorporated town on California’s northern coast. The population is approximately 1000. It's a vibrant, artistic community, with art galleries, live theatre and music, and an array of events, such as the Mendocino Music Festival, Mendocino Film Festival, and the Whale Festival. Main Street features many old buildings with gift shops, galleries, and restaurants with beautiful Portugese Beach nearby. 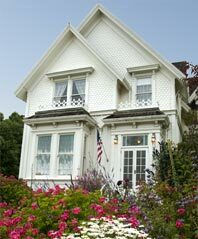 Blair House shares a block of Little Lake Street with several other large Victorian residences. 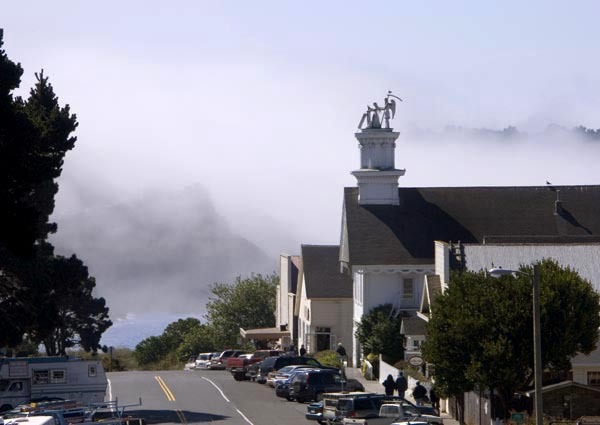 Mendocino, with its photogenic fog, stays cool in the Summer, while most of the continent sizzles. 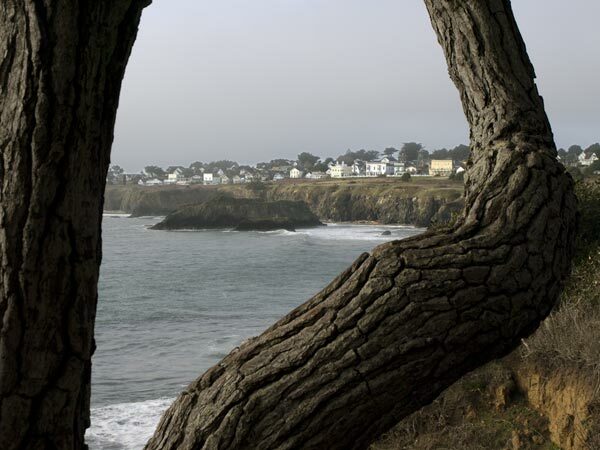 Mendocino is surrounded by park land, with forests, rivers, waterfalls, headlands, beaches, and more. 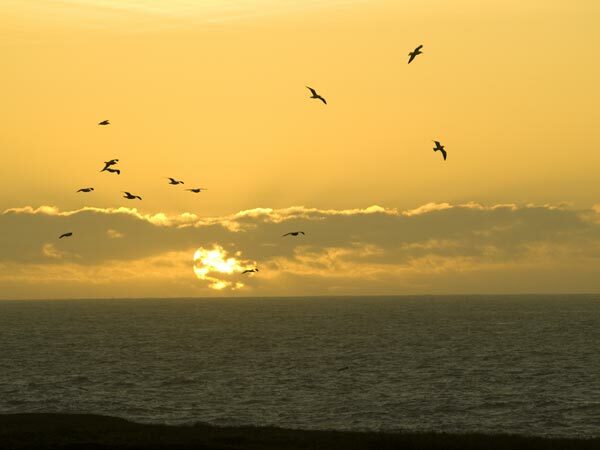 The Mendocino Headlands State Park, a pleasant stroll from the Blair House, is a great place to watch the Sun set.